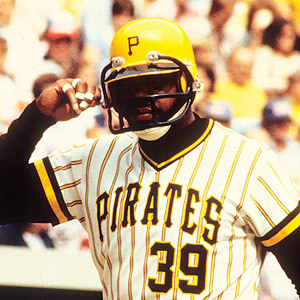 Our first link today from reader Steve B. is something you'll all enjoy - an entire article about Dave Parker's famous "hockey mask" phase of his career which happened as a result of a fractured jaw and cheekbone. It was a photographer's dream, giving the guys covering normal, drab game action an opportunity to spice up their photos with a prop so unique that grown men are taking off work to talk about it some 30 years later. 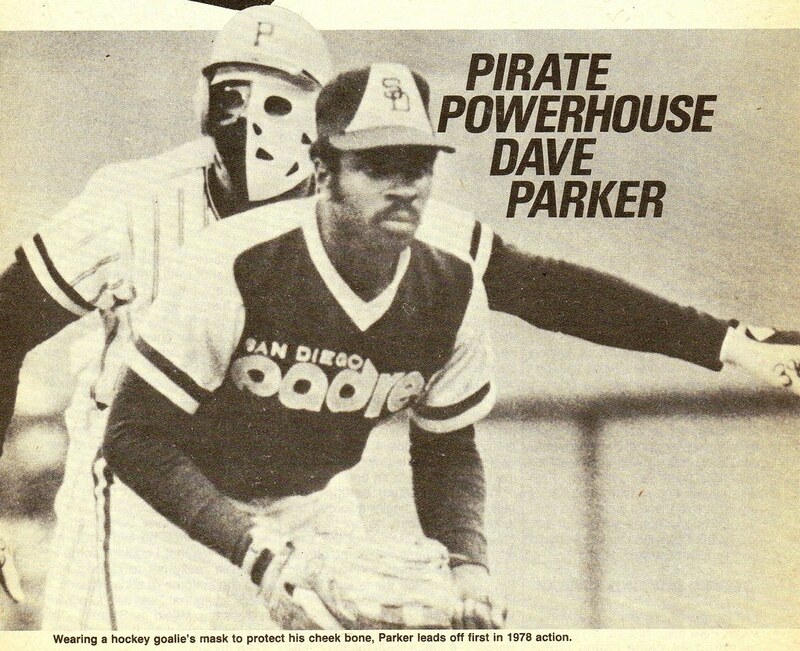 Imagine an enormous man wearing a goalie mask rounding third when you're a catcher. Amazing I never knew about this. If you read the ESPN story there is some classic Joe Morgan whining. He has some good insight as an analyst, but he can be an insufferable personality.